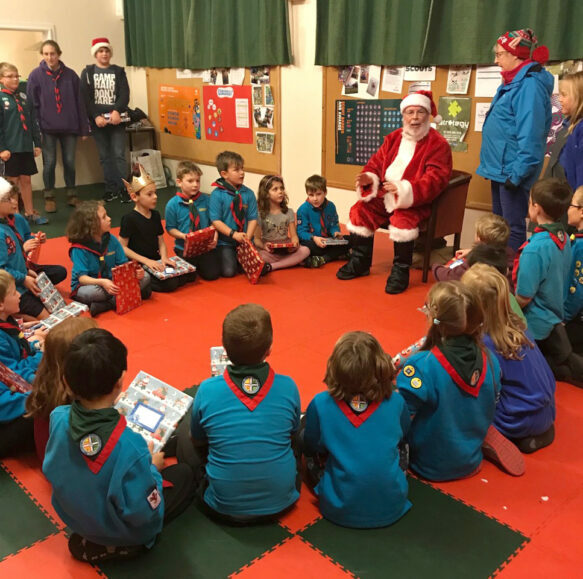 THE 1st Lym Valley Beavers had a visit from Father Christmas this week to round off another busy term. 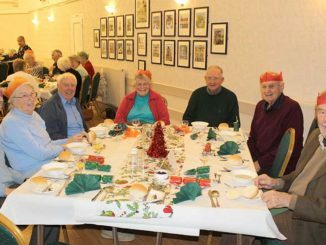 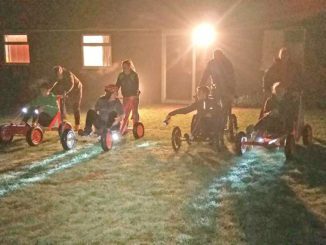 The Beavers enjoyed a Christmas party with games and a visit from Santa in their headquarters, based in Uplyme. 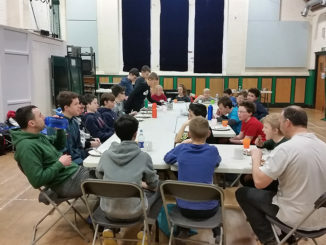 The winter term has been a busy one for the Beavers, with members engaging in all sorts of activities, everything from the Air Activities badge to campfires and a ghost night hike.